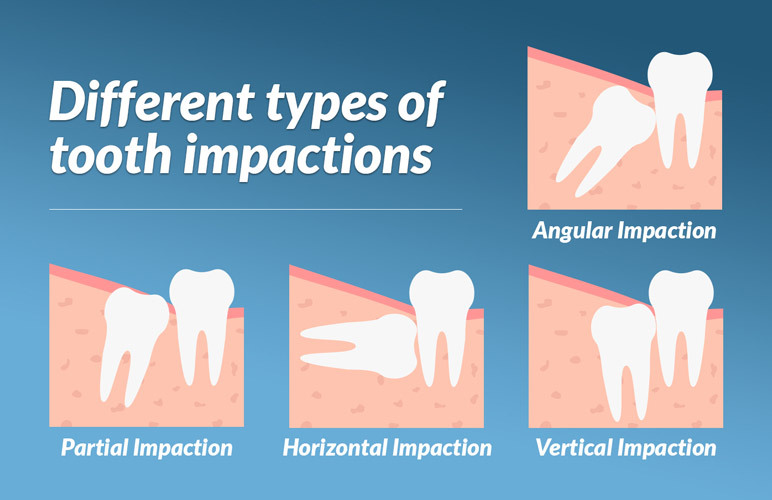 Impacted teeth refer to those teeth which have not completely erupted in the oral cavity and lay partially or fully embedded in the underlying jaw bone. 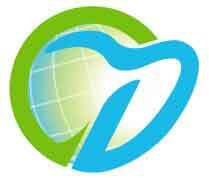 Such problems are most commonly seen with the 3rd molars, commonly referred to as the wisdom teeth. Impactions can lead to a variety of problems, ranging from local infection in the area to damage of the adjacent tooth, and in extreme cases can lead to development of cysts. Our oral & maxillofacial surgeon, promises to extract these teeth with no pain during the procedure as well as minimal or no post-operative discomfort.